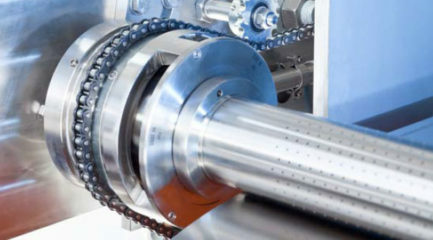 An advanced service friendly development with several advantages compared to the old bearing units that can be designed for all Rotoform Systems. The areas around the respective annular gap between rotating and stationary housing parts are implemented flat. This design minimizes the tendency of dirt to penetrate into the annular gap.